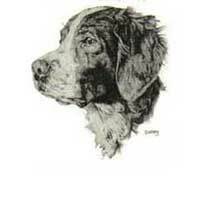 All artwork with part numbers beginning with "D#" are available on all awards. 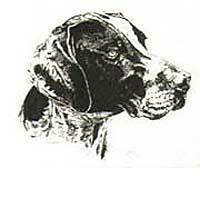 Artwork beginning with "PE#" is available only on engraved items. 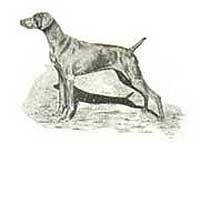 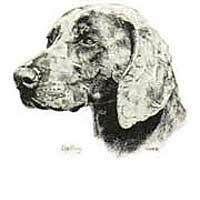 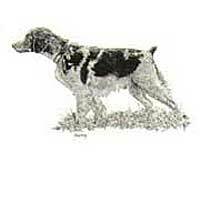 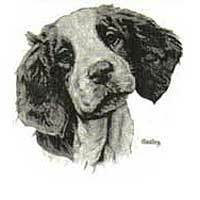 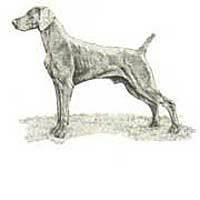 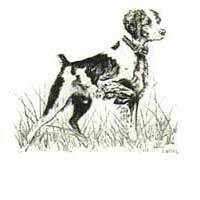 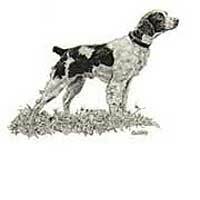 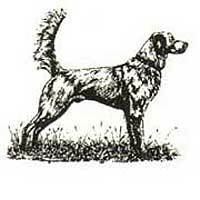 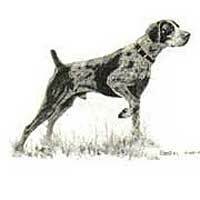 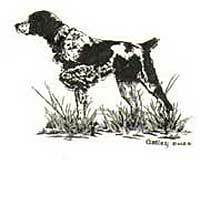 Some club logos are also available, as well as Irish Setter, Gordon Setter, Pointer, Labrador and Vizsla Ceramic Decals. 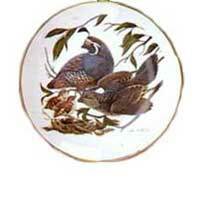 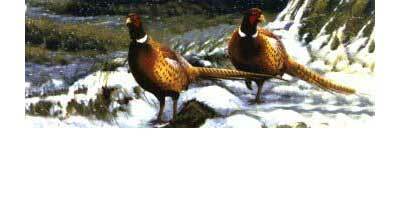 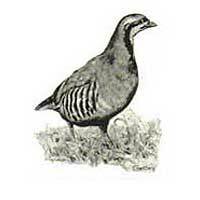 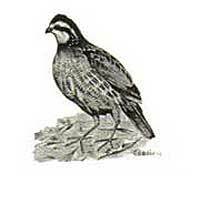 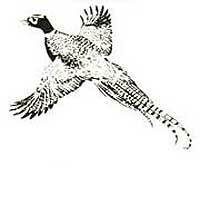 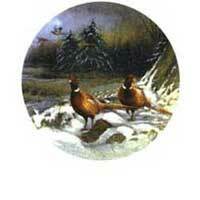 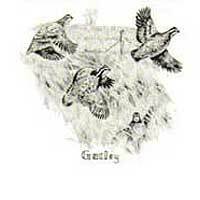 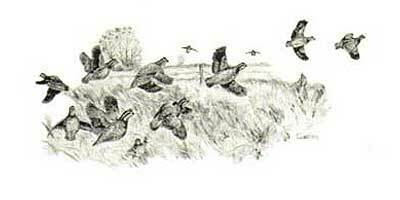 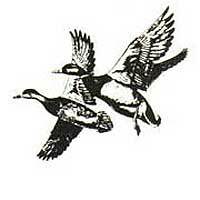 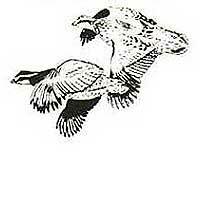 Pheasants in natural colors are also available as ceramic decals, call for current selections.